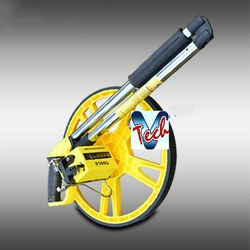 V Tech is a leading provider of precision surveying instruments. 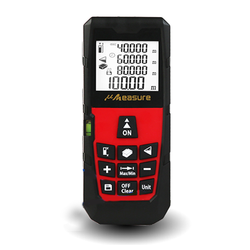 Laser instruments, GIS GPS equipment and other high precision systems. Diverse product line provides complete measurement solutions for surveying, mapping and GIS, industrial measurement and construction application. 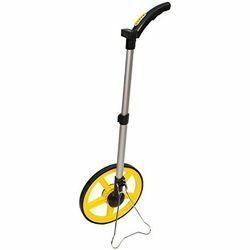 Perfect for construction, appraisals, landscaping, remodels, and any project requiring accurate long distance measurements, the Digital Measuring Wheel is versatile enough to use on a variety of indoor and outdoor projects. Real estate appraisers will find it very useful for assessing property, while law enforcement officers can use it to analyze the scene of a crime or an accident. 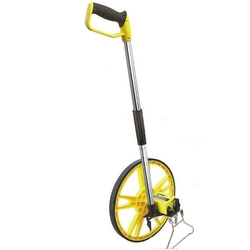 Additionally, those in construction or landscaping can use it to gauge a stretch of land. 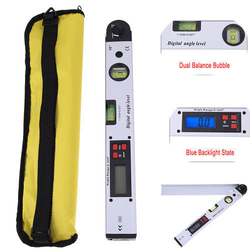 This Digital Angle Finder is an Excellent Device for Industrial Applications Involving the Definition of the Exact Angles, Which can Measure Angles with a Great Precision and Easily Read Data with Backlit LED Display. 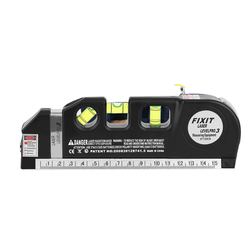 Ideal For Any Job That Requires A Straight Line Or Accurate Measurement.Use this Multipurpose Laser Level for hanging pictures, installing shelving, laying flooring, hanging wallpaper and more.Laser light has an on/off power switch. 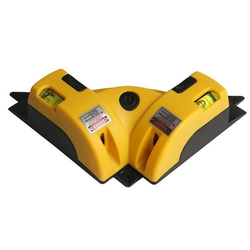 3 x AG 13 Button-Cells"
Useful measuring wheel to measure distance with accurate and reliable result. 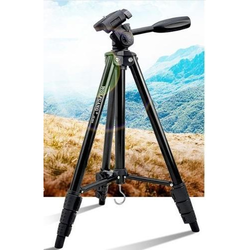 Easy to use, just simply walking a straight line and it will record the distance automatically. With a reset knob for for zero clearing and easy reading. 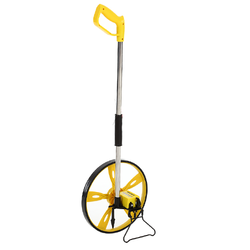 High quality and large wheel can move smoothly. 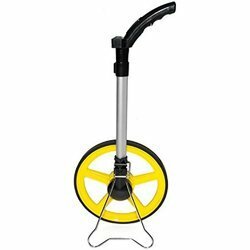 With a kickstand, it can stop and hold the wheel when you stop operating. 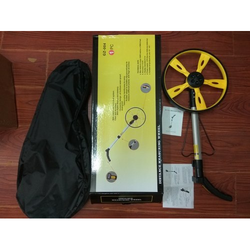 Folding structure design, a storage bag available, convenient to carry. 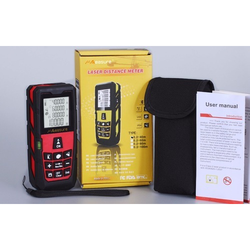 We are offering Laser Range Meter to our clients. 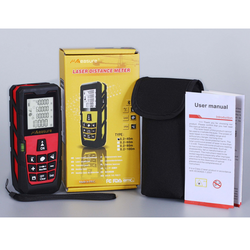 We are offering Laser Distance Meter to our clients. 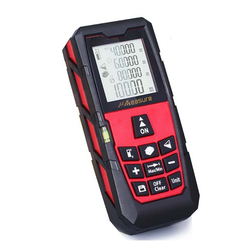 We are offering Laser Rangefinder to our clients. 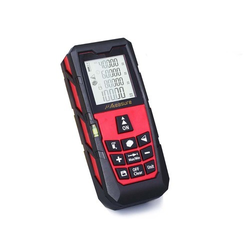 We are offering Laser Distance Measuring Meter to our clients. 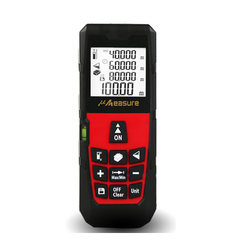 We are offering Laser Measuring Instruments to our clients. 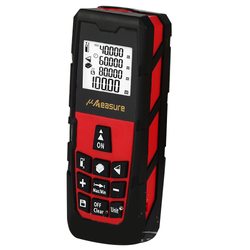 We are offering Laser Measuring Device to our clients. 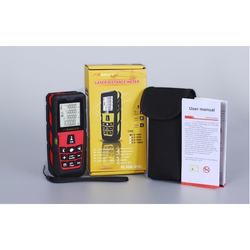 We are offering Laser Range Finders to our clients.